Do you see it is now? 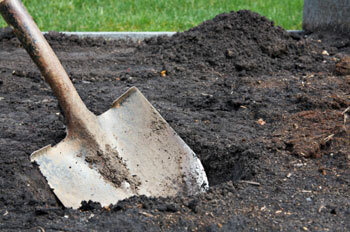 All you need to do is to take that shovel and start that garden. All you need to do is to knock on the neighbor’s door and invite them over for dinner, regardless of their skin color. Maybe a couple of neighbors. Even have a potluck. All you need to do is get that bike out of the garage and clean the chain and start using it. Put a big basket on the front. Carry groceries home. Take fresh veggies to a friend across town, once you’ve gotten your shovel out and planted the seeds and loved those vegetables up so much your tomatoes are the size of a small melon. And the melons are the size of basketball. All you need to do is get out of being just in your dreams and grab the shovel. It’s good to start with the soil. And good to sing. And drum. And love. Everyday Love. 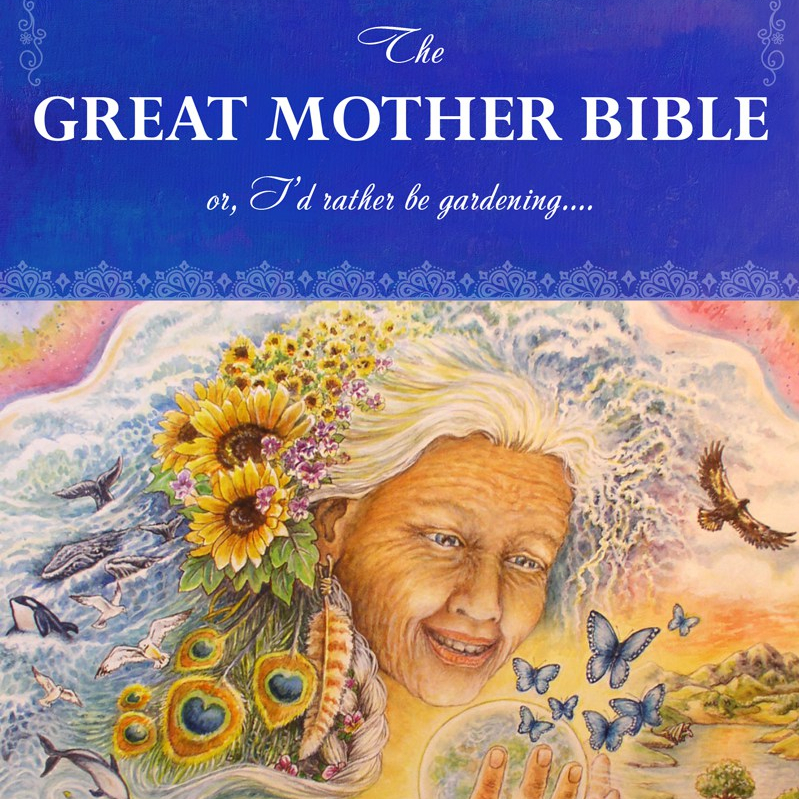 Love me, Earth Mother. Love Creation. Love the soil. And even love the grouchy neighbor across the way who’s in pain and could use that Love more than you know. I love you. 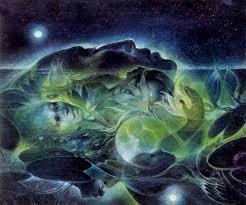 I need all of you on board birthing this New World coming in now. All of you. I love you all so, so, so much!